Register now for coffee and treats on us! With an A.A.S. in Education and anticipated B.A. 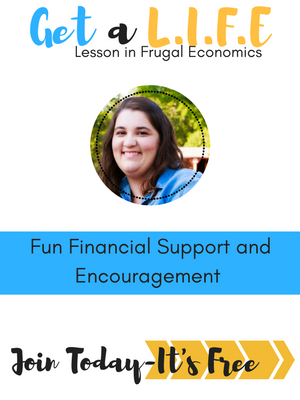 in Accounting/Marketing (2016), Jen brings an extensive knowledge of hands-on teaching and communication paired with frugal living and financial knowledge. Did you know that grocery expenses are the 3rd largest expense a family has? 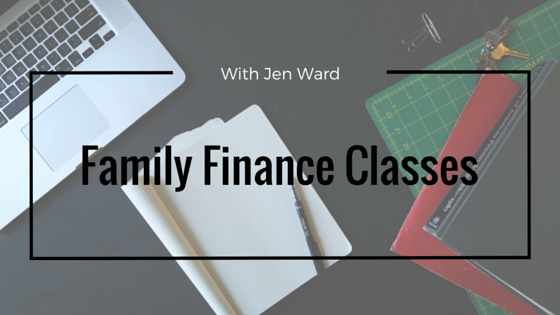 Learn the foundation of how to coupon and stock up on items your family truly needs. By following a few simple tactics I can teach you how to save 50% off your grocery bill. 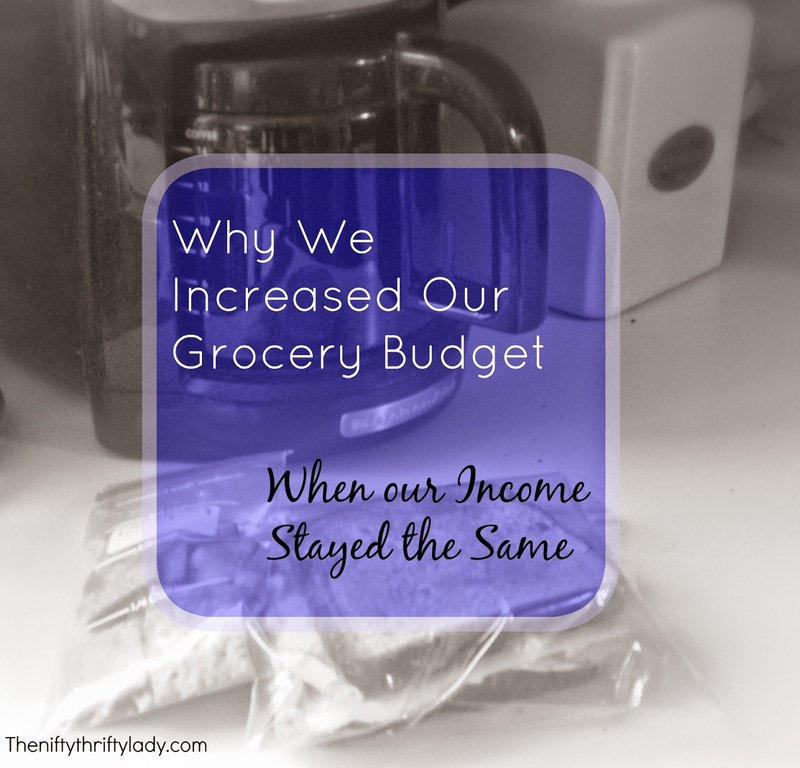 Couponing has been a very large part of how our family has been able to transition to a single income family. 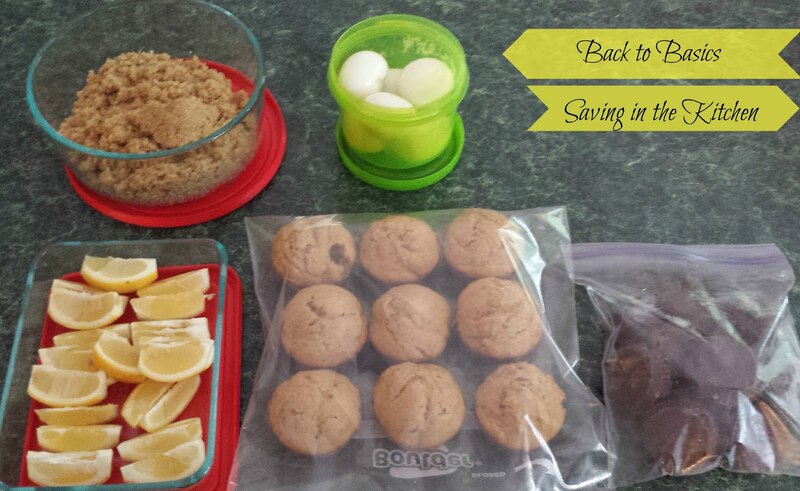 Even now as we are changing our eating habits couponing is and will always be a large way to save. After years of walking into a store and paying retail prices, I learned how to shop smart and still get what I needed. 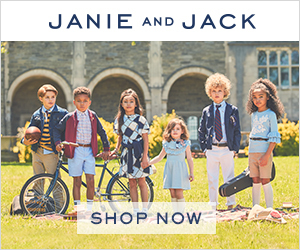 This is class will teach the basics of how to shop any store and save by doing 3 simple things. We will look closely at Top National Stores and bring it back home with Washington counties top stores. A Family of 4 on average wastes over $2000.00 worth of food per year. Meal planning can help solve this issue and answer the age-old question "What's for dinner tonight mom?"! 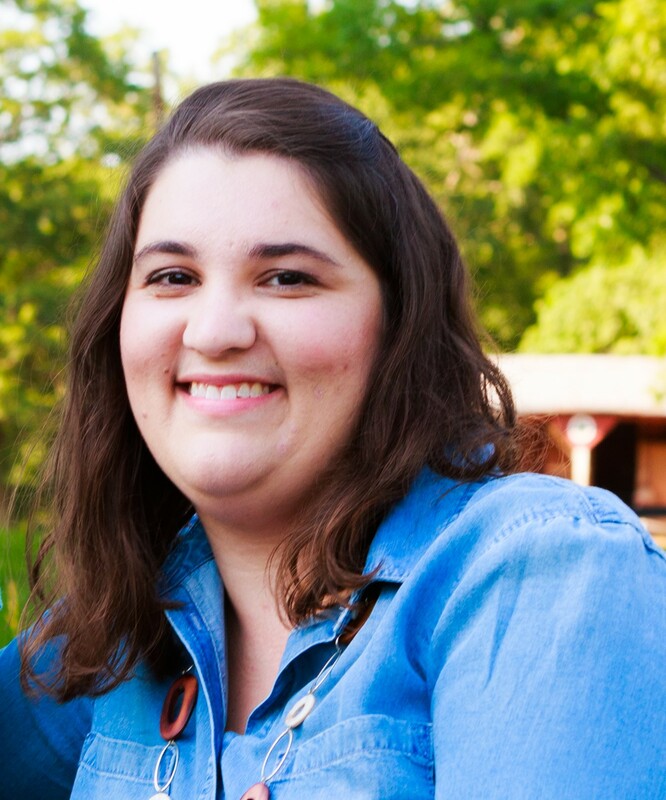 We will learn how to meal plan for any family size, work situation or diet. During the class, each attendee will receive an exclusive Meal Planning Packet.
" A goal without a plan is just a wish" The same applies to your money. 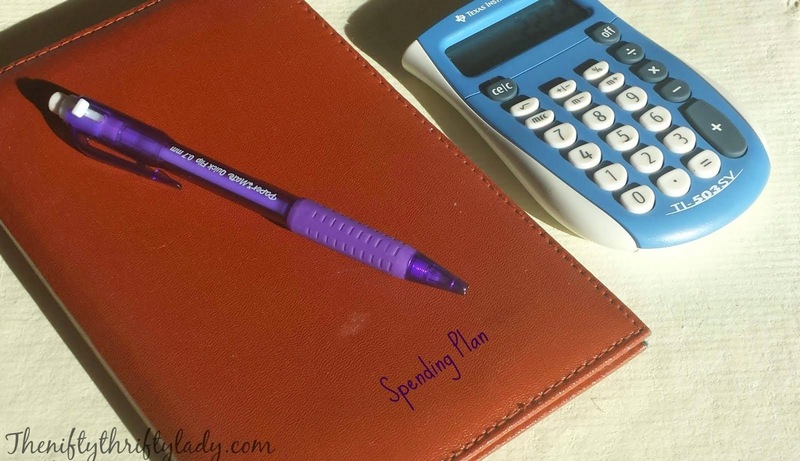 Creating a spending plan has always come naturally to me, I remember at age 14 I would sit with a notebook and figure out how much money I could spend out of my very minimal Ski Resort paycheck. From there as my pay increased so did my expenses and each pay I would do the say. Telling your heard earned money where to go makes it work the hardest for you. 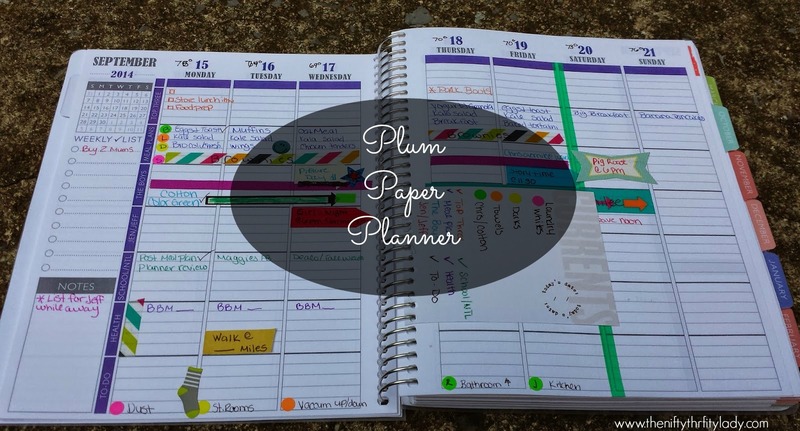 You do not need expensive software or pricy apps to make a simple and effective plan. 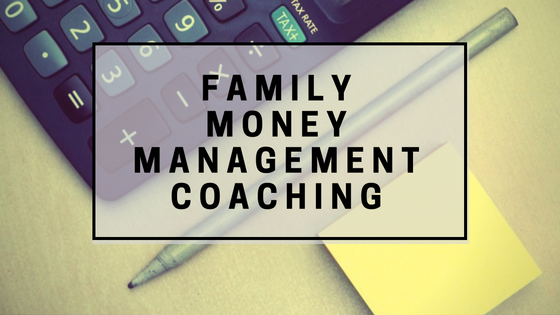 I will teach how to zero base budget, track spending and great financial goals that can and WILL be reached. 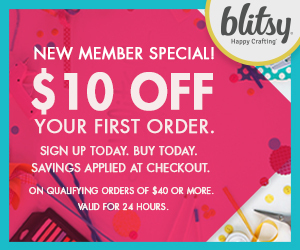 Do you have a small group of friends that would like to learn how to coupon? 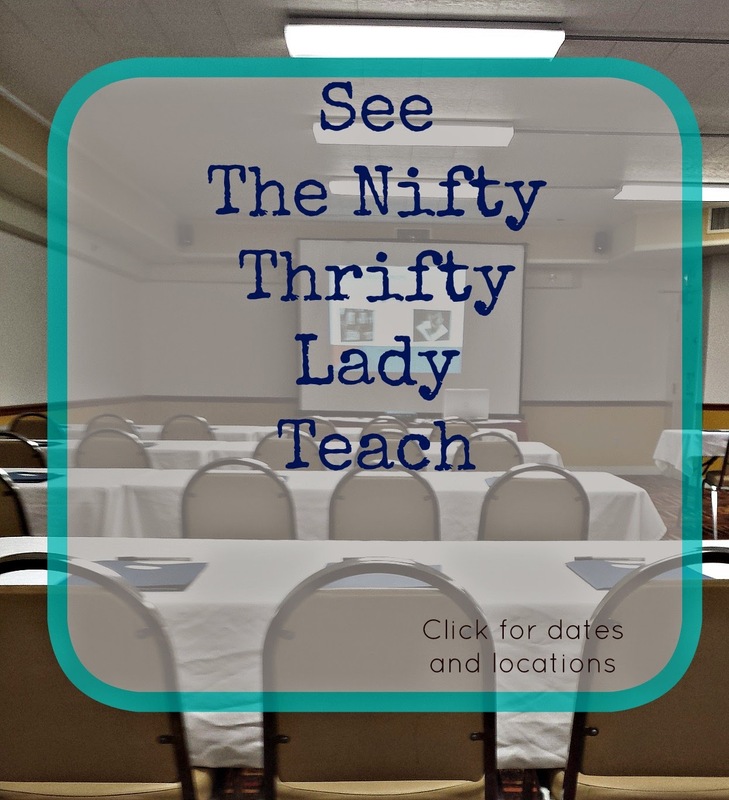 Why not host a coupon class with The Nifty Thrifty Lady! 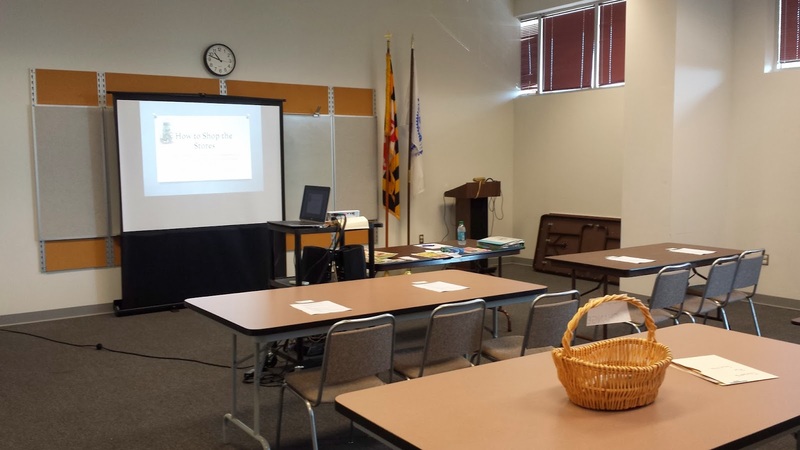 Contact me today to talk about speaking or teaching at your next event. Are you looking for one-on-one budget help? Schedule your free consult today! 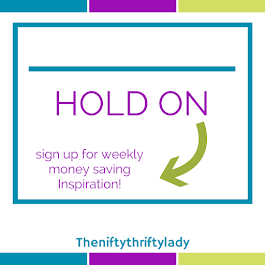 Stay up to date with all events and deals by subscribing to The Nifty Thrifty Daily Savings Alert! I need a class but I live in SC!! I could use a vacation! 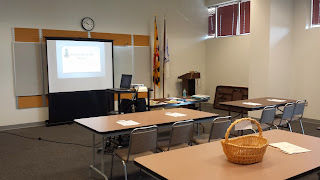 I know that Southren Savers hosts coupon classes and online seminars. 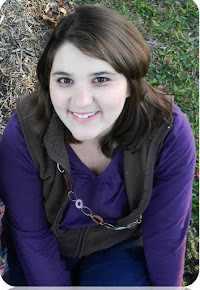 I am looking into holding a class via YouTube in 2014 so stayed tuned. Thanks for visiting and the Comment. How do I sign up for basic classes?